Okay, so I know I’m not a food blogger but when I made dinner the other night, I knew I had to share this with you. 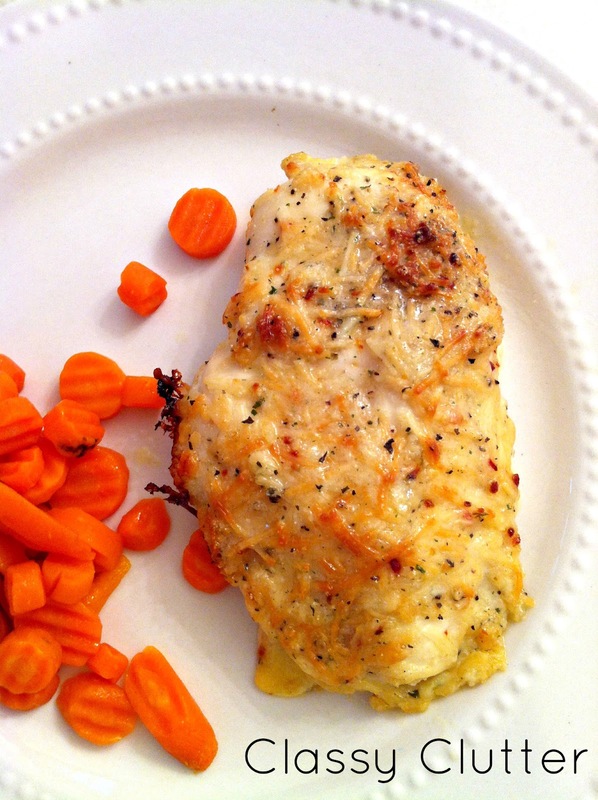 I combined two of my favorite (simple) recipes and made the most delicious chicken on the planet! Seriously. I was shocked at my mad cooking skills! My mouth is watering just thinking about it. Let marinate for a few hours. Mix cheese, dressing mix and garlic powder. 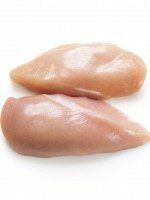 Remove chicken from marinade and coat with dry mixture. Place in shallow baking dish. Bake 20 to 25 min. or until chicken is no longer pink in the center. 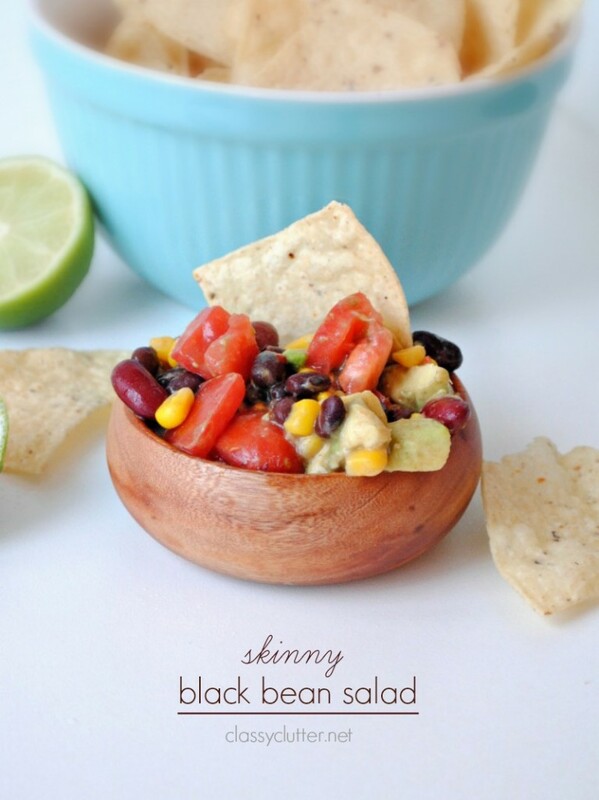 Combine it with a salad and your favorite side and voila, the perfect dinner! My husband told me I need to make this more often. He claimed it was the best chicken he’s ever had; homemade or even at a restaurant! I was flattered, but agreed! 🙂 It was SO EASY and pretty healthy even! We will definitely be having this a couple times a month. Make this for dinner, like tonight!!! Don’t forget to try some of our other yummy recipes! Totally making this very soon!!!! Thanks for sharing, Mal! It looks amazing !! Looks delicious – thank you for posting this! Just printed it and pinned it! mmmmm, that looks good. sounds easy too! 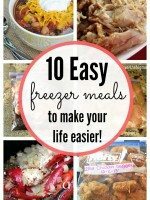 I’m all about easy but tasty recipes. I am gonna try this soon! wow this looks great! 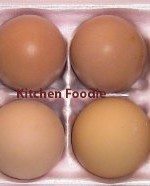 i am always looking for ways to dress up boneless skinless chicken breasts. thank you for sharing! Definitely going to make this for my family! Yum! Just put the chicken in the fridge to marinate. 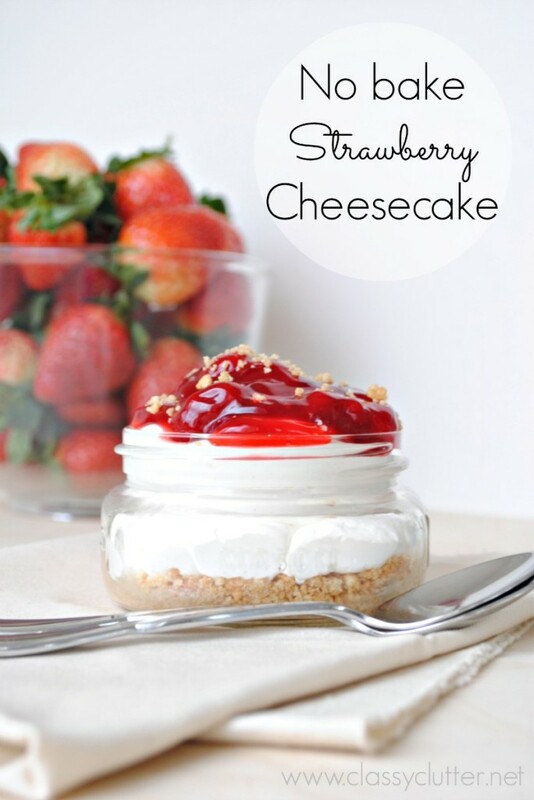 Can’t wait to make this tonight!! TFS. I love simple recipes! I’m pinning to try sometime. Yummy, cant wait to try this! I’m so glad that I’m following you! Wow, this looks absolutely delicious! Thank you so much for sharing your recipe! 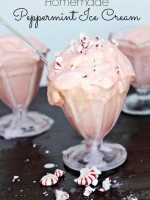 Found your yummy post via Six Sisters’ Stuff. Yummy, this sounds and looks good! You do have some mad cooking skills! This looks fabulous! Hey, I tried this for dinner last night! It was pretty good! The boyfriend added marinara sauce and two pieces of bread and made it a sandwich which was excellent, but we agreed it needed a little more flavor. That could have been my mistake in using Mrs. 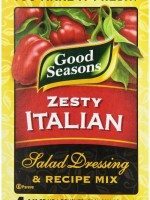 Dash seasoning instead of the Italian dressing mix, whoops. Thanks for the recipe! Looks amazing, as I am writing I am marinating the chicken! Lovely photos by the way. Saludos, all the way from México! Yum! Thanks for sharing! I can’t wait to try it out!! 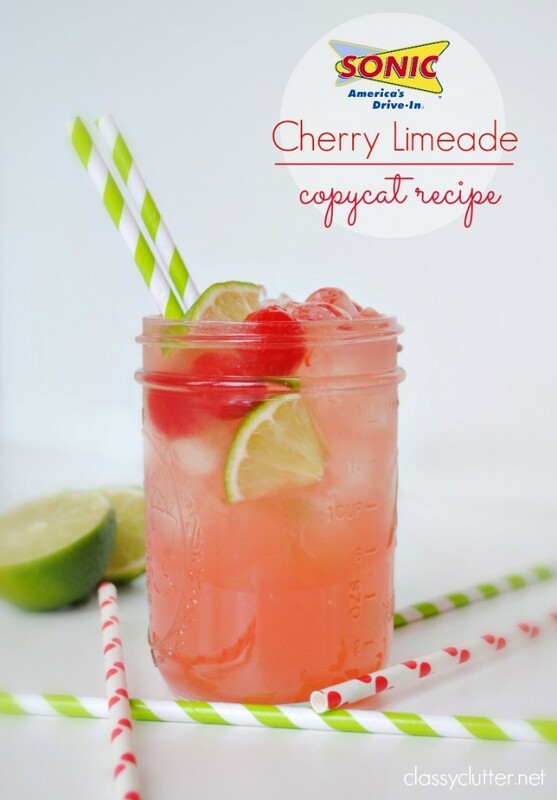 My husband has been requesting this once a week since I tried it… it is so good! Thank you for sharing it! I tried this tonight oh my goodness we love it! This sounds like a good chicken recipe for the weeknight or any night. I just cook week nights. But thank you for a good chicken recipe. Yum! I pinned it, I made it, enjoyed it and reviewed it on my blog http://www.thepinteresteffect.com (and linked to you of course!) Thanks for sharing! This was fantastic. Kids asked for thirds. Going to try this out on the family tonight! How long is a “few hours”? Would 4-6 be too many? This looks delicious! Any idea how many calories? this was SO good. My husband thought it was meh but I Loved it! 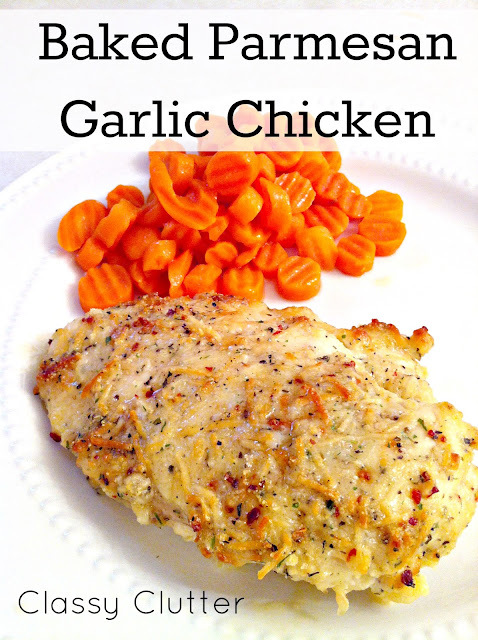 This looks very yummy, we love Garlic and Chicken, can’t wait to give this a try. Thank you for sharing. 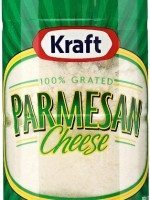 The picture looks like you used shredded parmesan… was it shredded or grated that you used?? Wow, it looks great and delicious. I wanted to try this at home maybe on weekends or tomorrow. 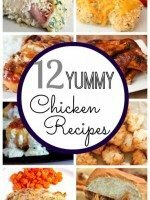 I love chicken so much, thanks for sharing this to us I found another best recipe. Goodness, this looks like one yummy dinner! I had guests over last night and tried this recipe for the first time. They loved it and my husband and I loved it. It was delicious! I’m making this tonight! 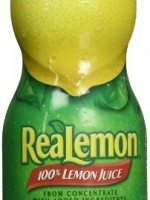 I didn’t have lemon though, oopsie. This looks delicious! Pinning now. Looks delicious, and I’ve made similar recipes that were indeed easy and yummy. I think the recipe would be more clear if the chicken were listed in the first group of ingredients, so that the instruction to “marinade” would clearly refer to the chicken. As written, it looks like the chicken isn’t used until time to cook. 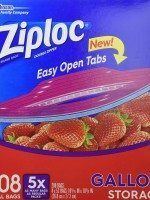 I’m sure anyone familiar with cooking would know this, but just in case a newbie were trying the recipe, that would help. I absolutely love this recipie!! 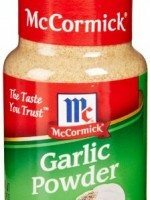 I pair it with brown rice, and my family absolutely loves it!! I have made this multiple times now and it is a family favorite. It’s hard to believe something so quick and easy can also be this delicious but is is! Thank you soooooo much for this recipe! So glad to hear it!!! We love it at our house too! Thanks Rachel! My husband and I make this chicken at least once or twice a month! It’s one of our favorite go to meals now. 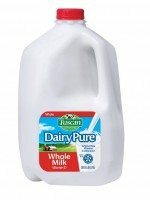 We use Greek yogurt instead of milk and love the extra amount of creaminess it adds! Glad you enjoyed it! Thank you for stopping by!! Absolutely delicious! Our second time making it, we add Panko breadcrumbs and pair it with Pasta sauce and spaghetti for a chicken parm!! !